Our Vehicle Bulb Finder is a quick and easy way to locate LED bulbs for your 2013 Nissan Leaf. Whether you're searching for replacements for burned-out or dim incandescent bulbs or if you simply crave the long-lasting, energy-efficient, instant lighting that LED bulbs provide, we've got you covered. 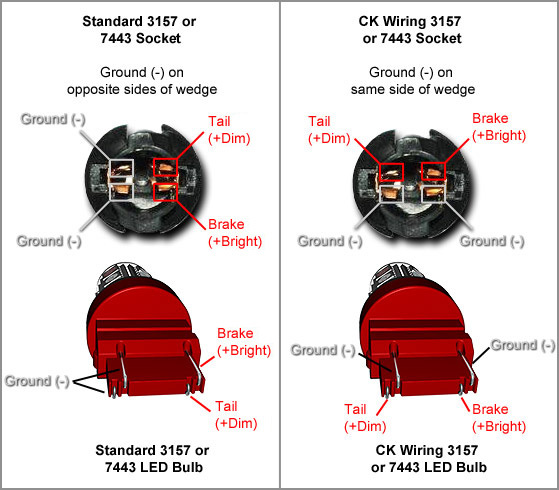 It is wise to double check the Bulb Finder versus your vehicle, as a vehicle may come with different bulbs if equipped with a certain option or trim level. 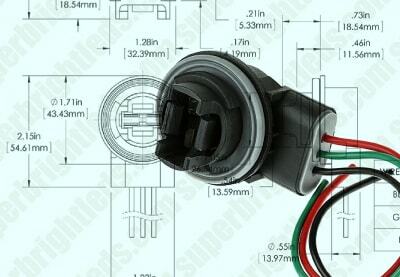 Click a location to view its replacement bulbs. Tap a location to view its replacement bulbs. This location has multiple potential replacement bulbs. 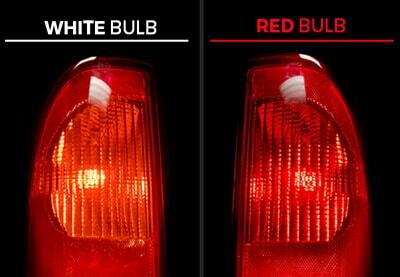 Some vehicles require special SCK (SRCK=Red, SACK=Amber) Bulbs. LED lighting draws much less power and lasts much longer than standard incandescent lighting. 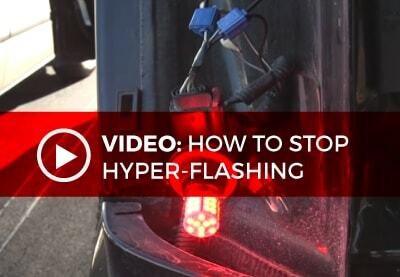 The lower current draw will cause what is known as hyperflashing, where the LED bulb will blink faster than the stock bulb. This can be fixed with a flasher or load resistor. Read more here. 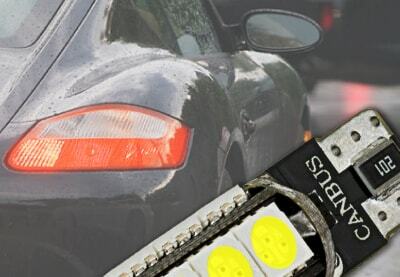 Available in various colors, sizes, and types—vehicle accent LED lights can be used on anything from cars and trucks to snowmobiles, ATVs, UTVs, golf carts, and motorcycles. Products include LED strip lights, angel eye halo headlights, rock lights, license plate lights, underbody lights, footwell lights, truck bed lighting, grille lights, LED light modules, and engine bay LED lights.